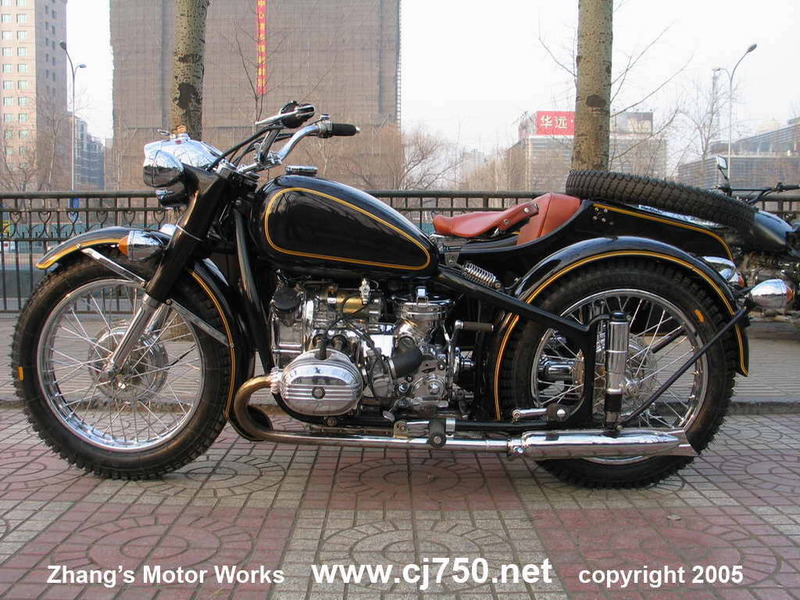 Maroon with Gold Pinstripes Chang Jiang 750! 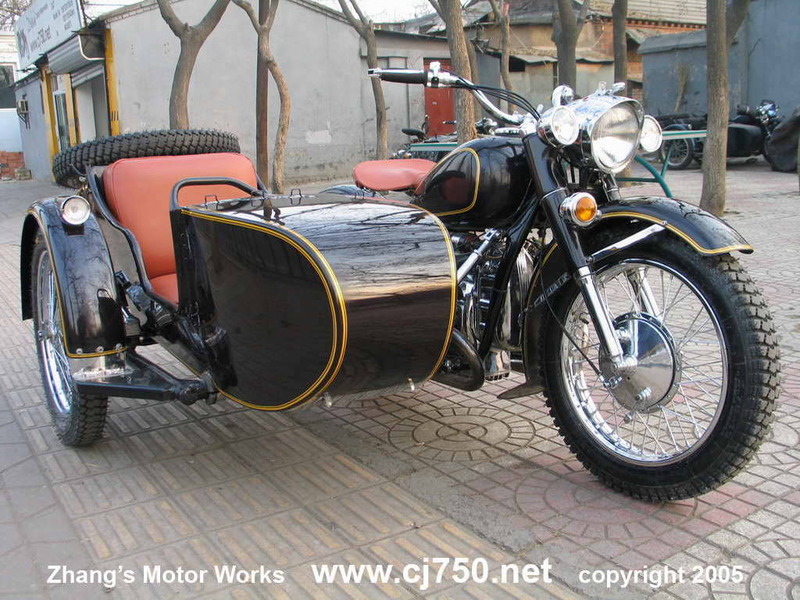 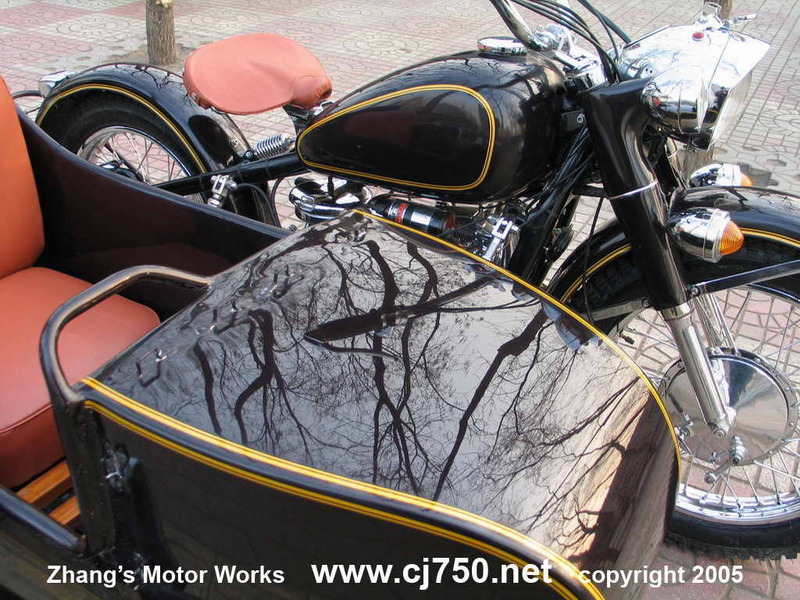 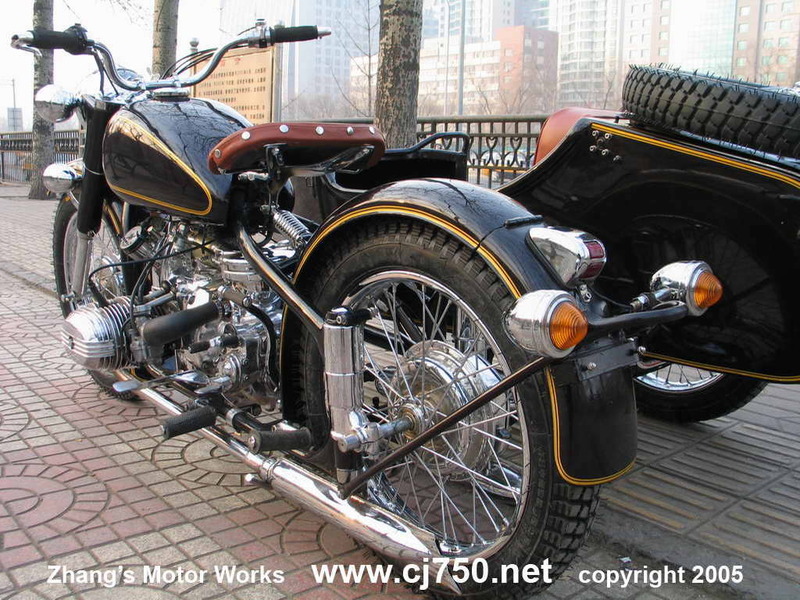 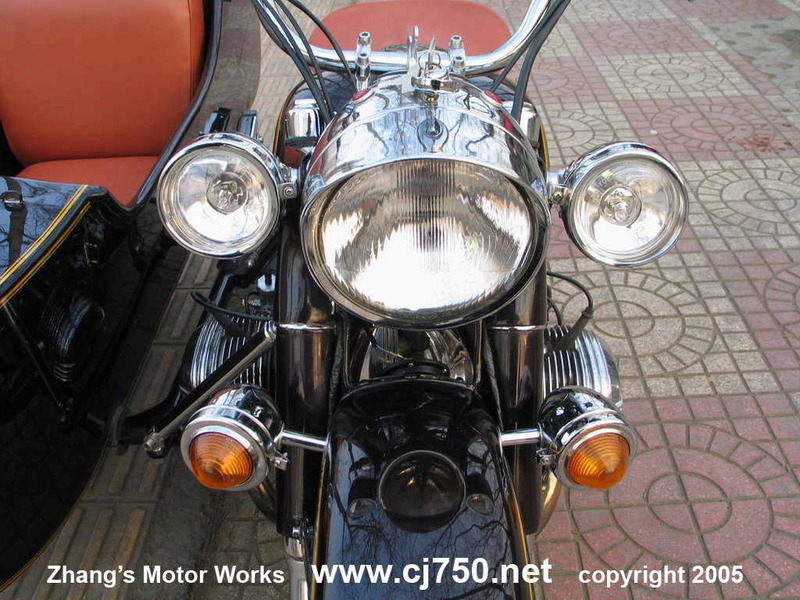 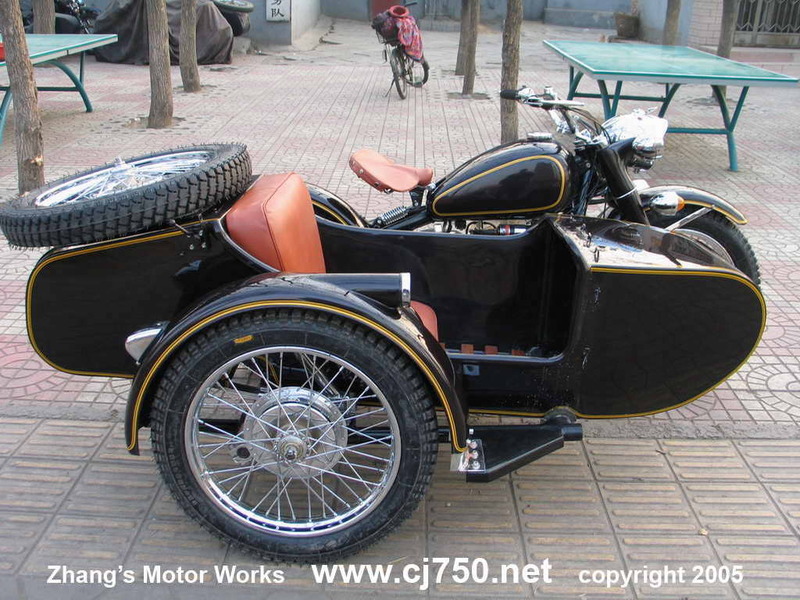 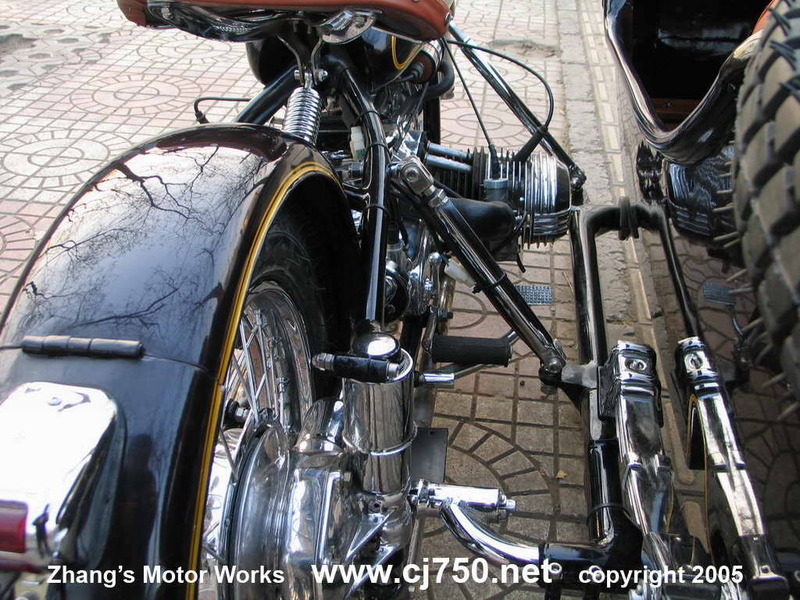 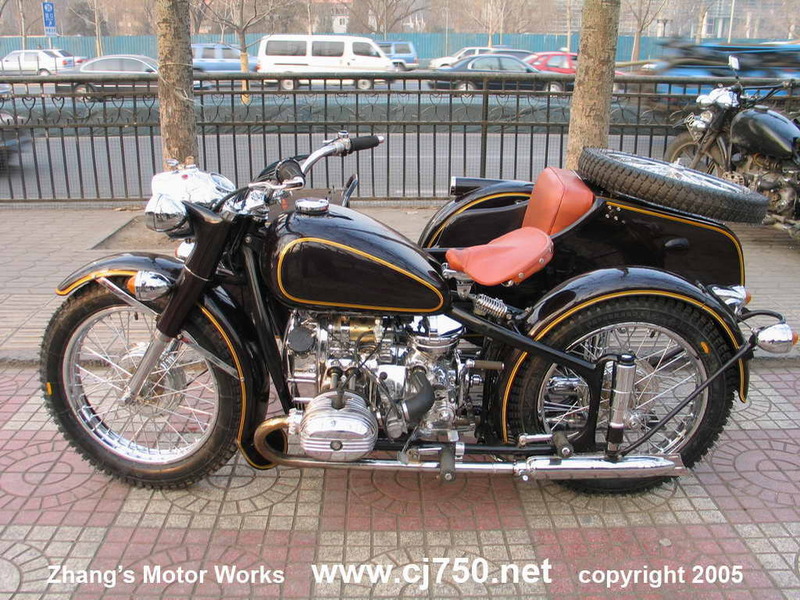 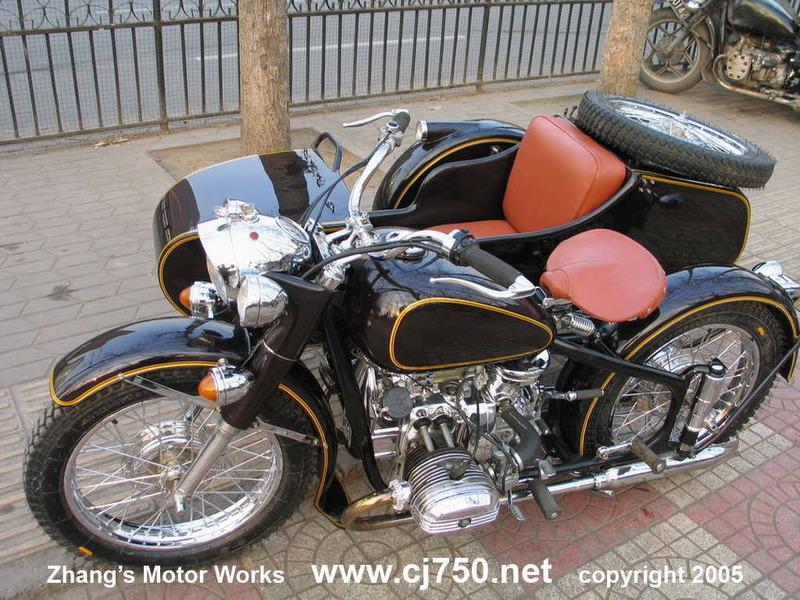 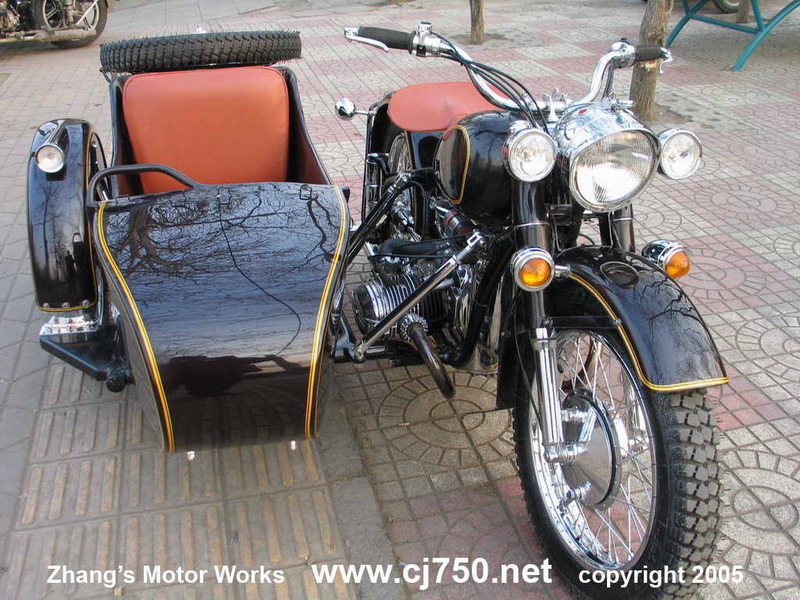 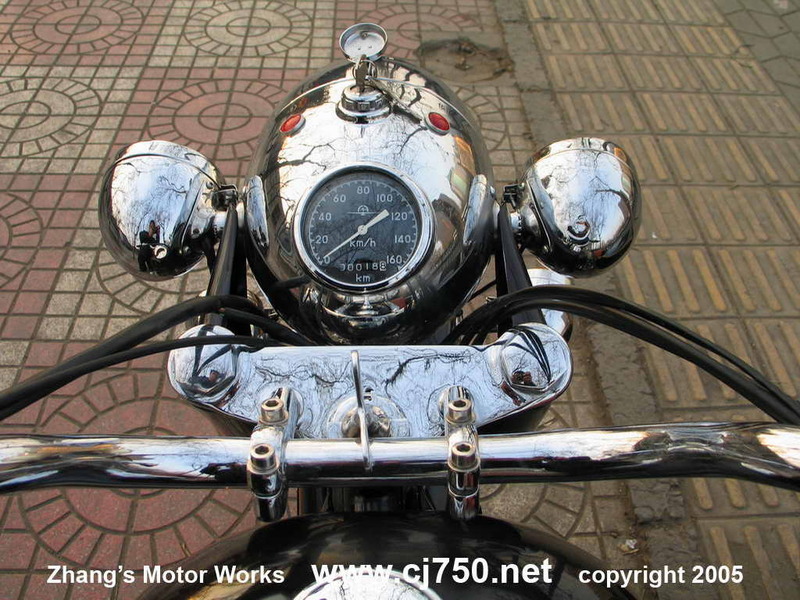 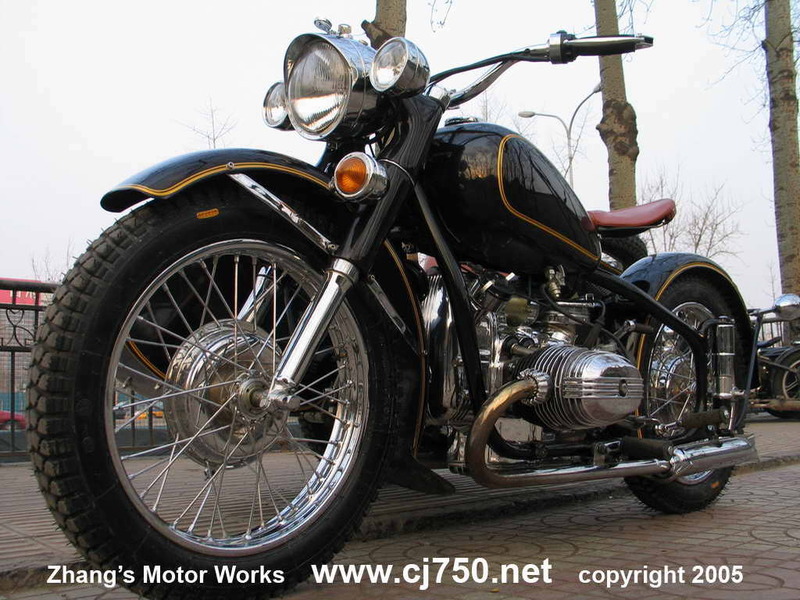 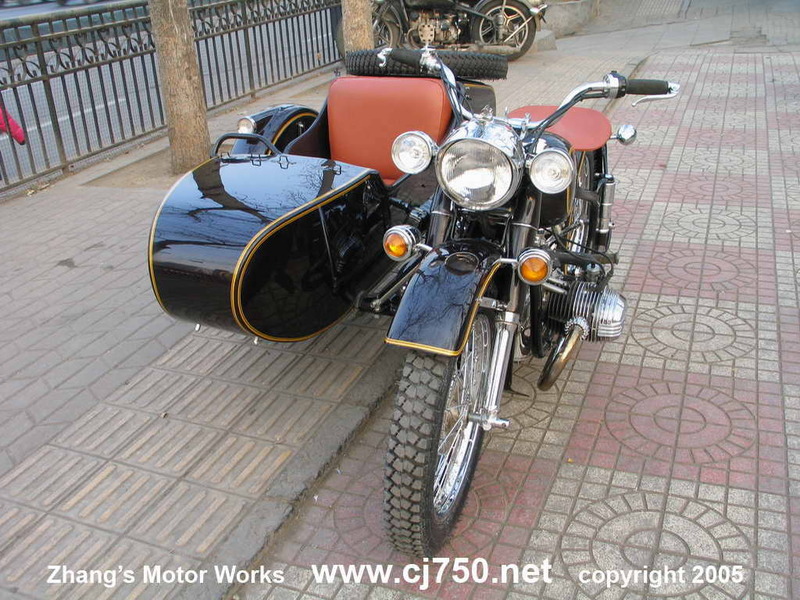 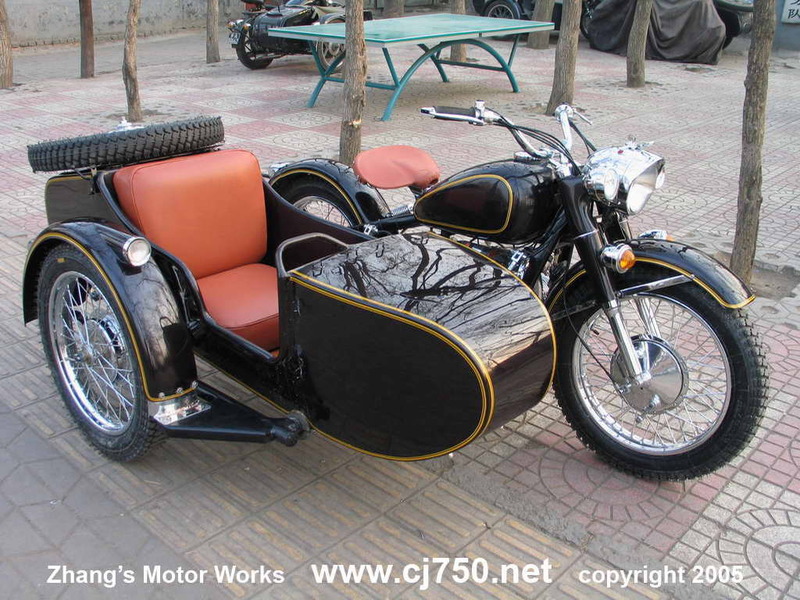 This sidecar is cruising around Qingdao. 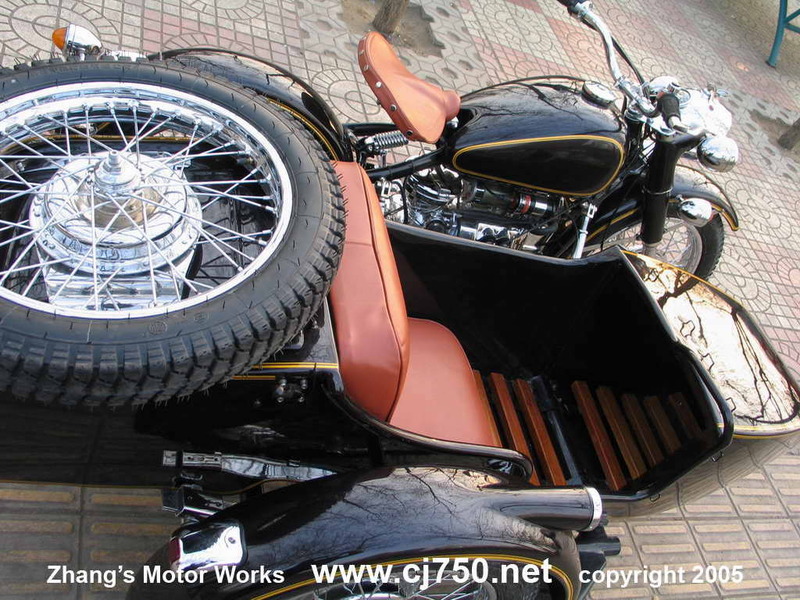 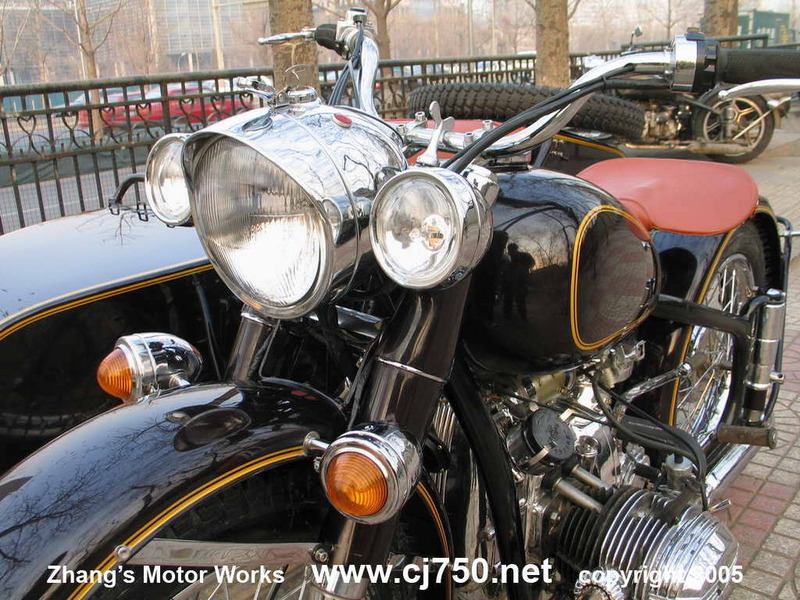 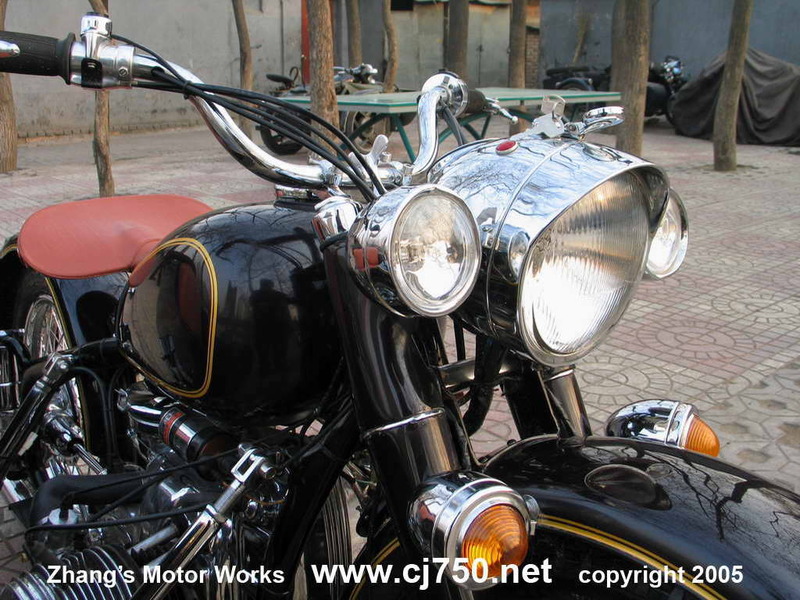 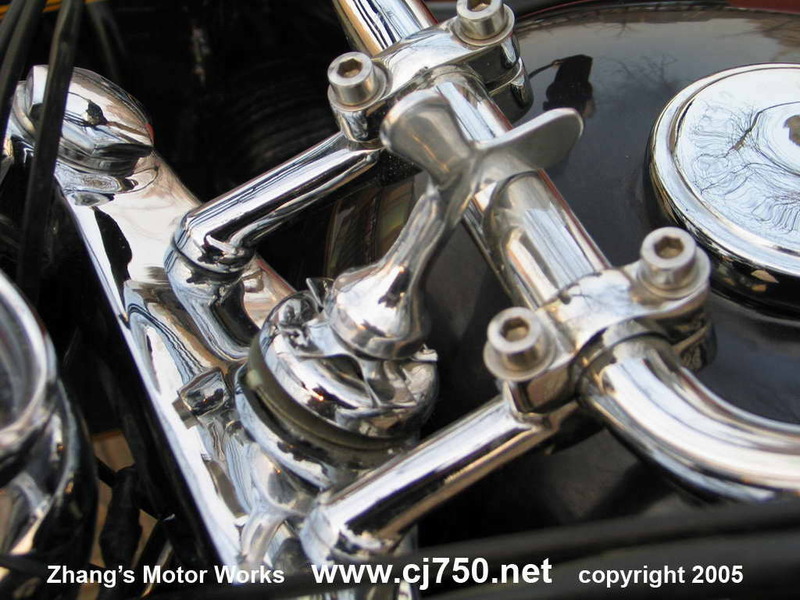 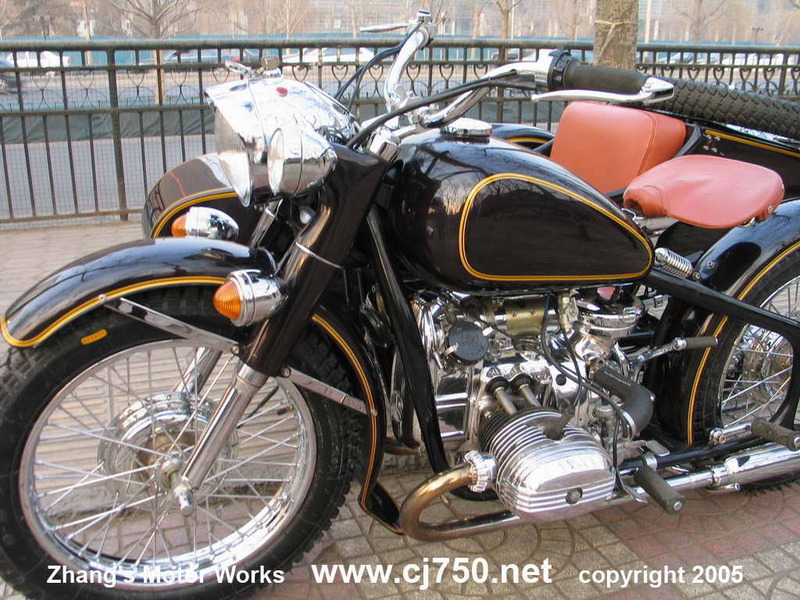 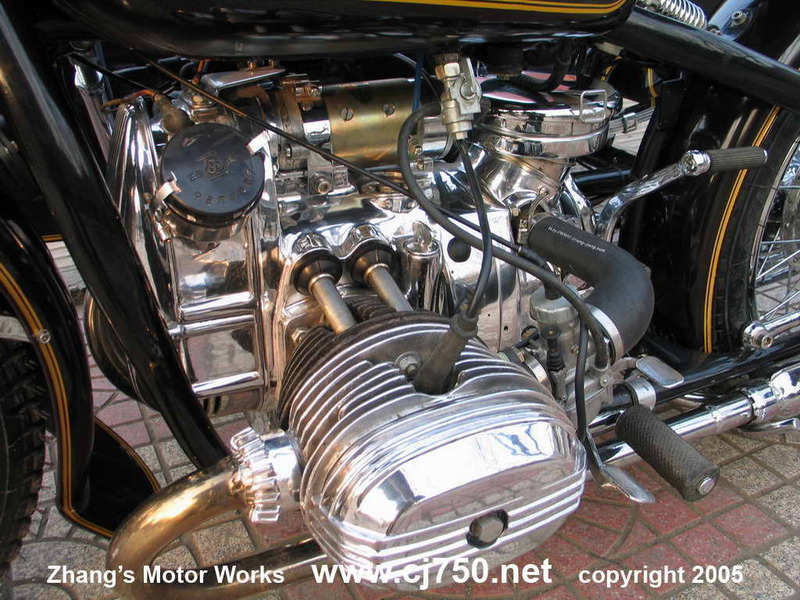 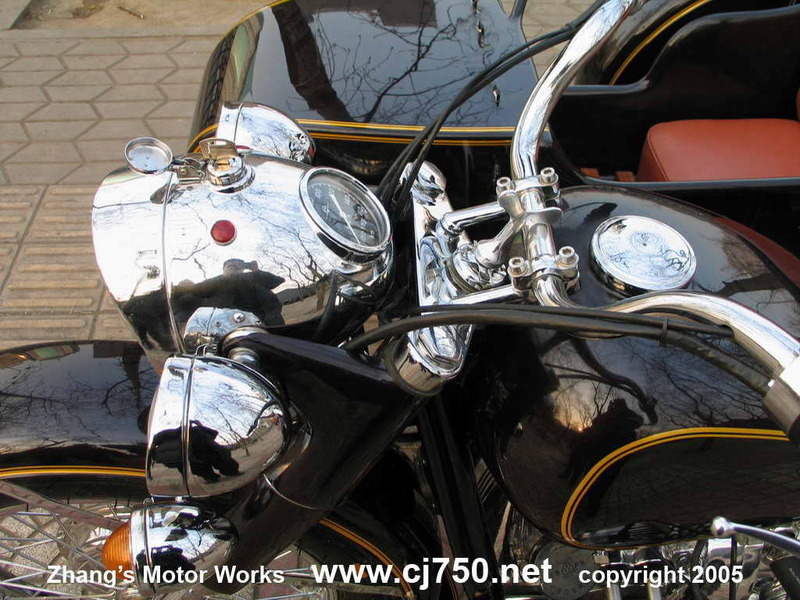 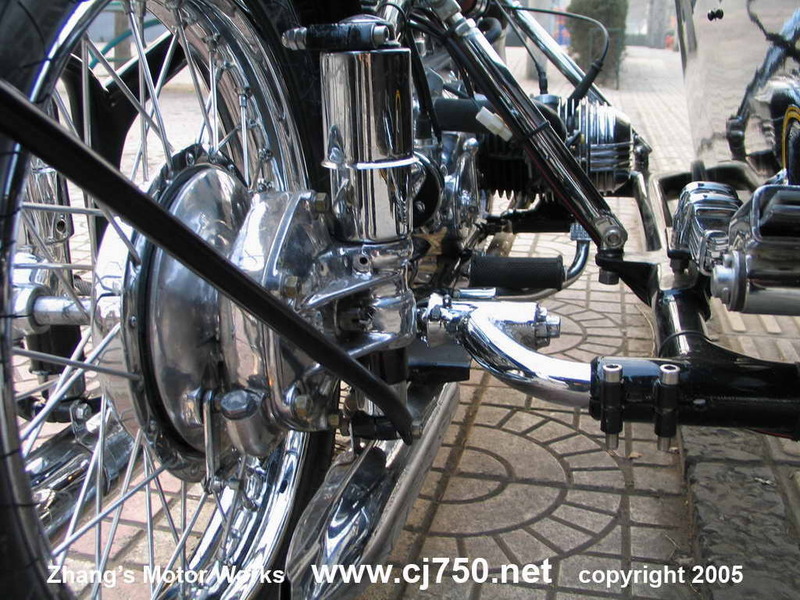 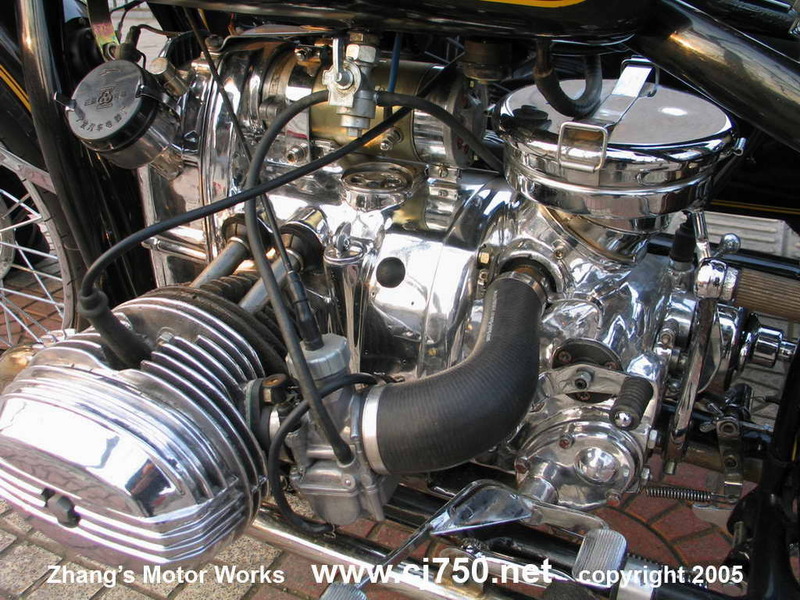 It has the benchmark of ZMW quality custom restoration with its super polished engine, excellent quality chrome, high performance carburetors, perfect pinstripes, custom leather seats, duckboard, fog lights, tapered corners on the fenders. 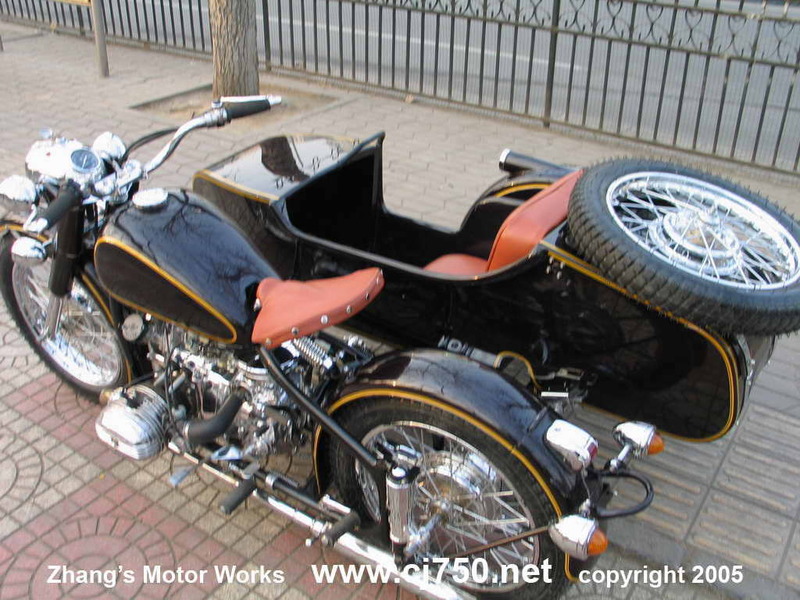 Check out our price list and order yours today!